In the world of philanthropy, there is a lot of interest these days in establishing new programs and moving in new directions. Grady Durham would know. 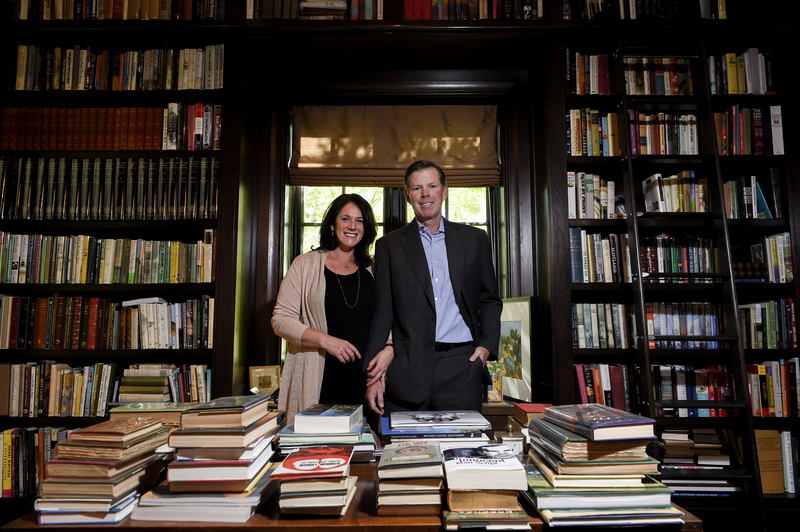 He owns a Denver-based asset management consulting firm and his expertise is in endowments and foundations. But there is something to be said for sticking with the tried and true, he said. 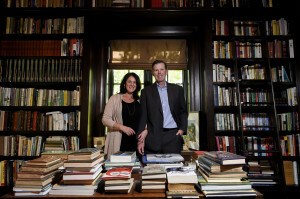 It’s why he and his wife, Lori Durham, are giving to the Boettcher Foundation Scholarship, a program that was developed in 1952 to offer 40 Colorado students a year full-ride scholarships to any Colorado college or university of their choice.